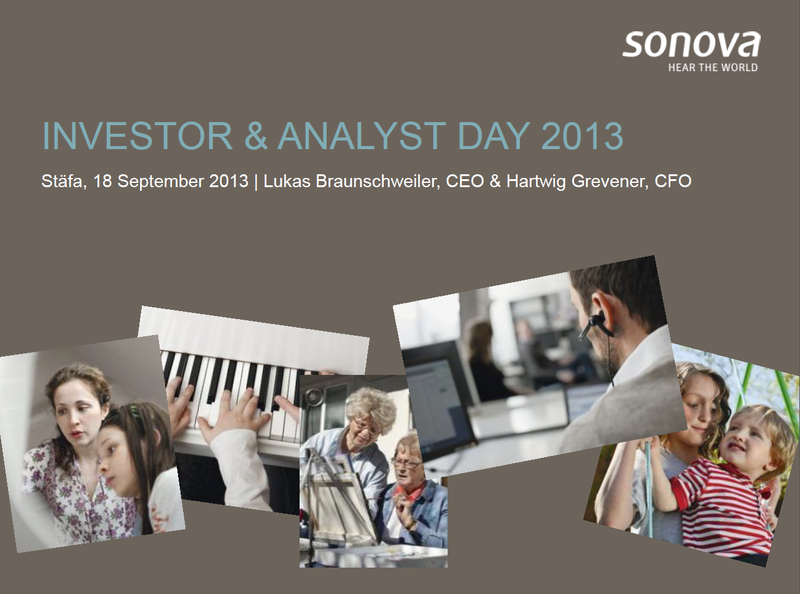 Sonova presented the product pipeline for Advanced Bionics during the Investor and Analyst Day 2013. Recent products including the Neptune processor, HiRes 90k Advantage implant, HiFocus Mid-Scala electrode array, and the Naída CI Q70 processor were highlighted. Advanced Bionics is on track to release new electrodes, implants, and processors in 2014 and also in 2015. Here is the timeline from the investor presentation. Advanced Bionics has received regulatory approval from the United States FDA. The array has already received approval from the European agency TÜV and Health Canada. More information about the array here. Advanced Bionics has received regulatory approval from Health Canada. The array received approval in February from the European agency TÜV.